1. In a large bowl, whisk together the eggs, sugar, olive oil, milk, and orange juice. 8. 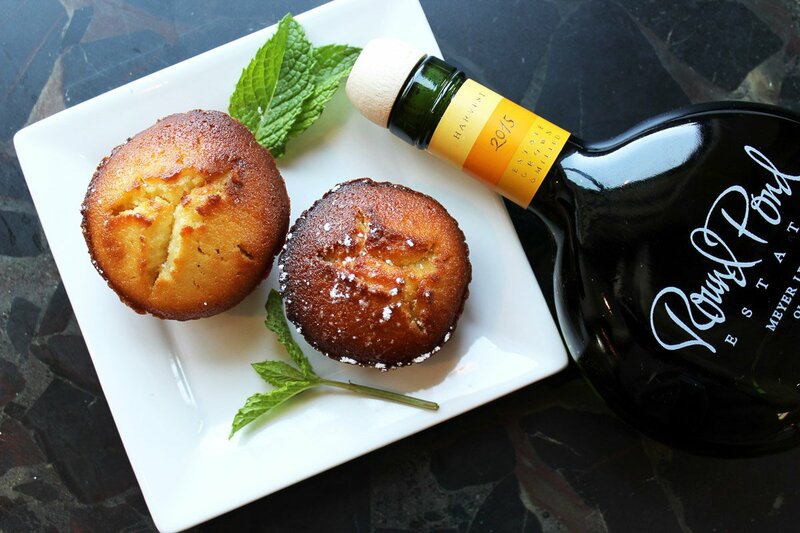 Sprinkle olive oil cake with powdered sugar, drizzle with lemon citrus syrup, and enjoy. Buy Round Pond Meyer Lemon Olive Oil and Round Pond Meyer Lemon Citrus Syrup. Jamie Prouten is the Executive Chef at Napa Valley's Round Pond Estate. You can follow his latest culinary creations on Instagram, Facebook, and Twitter. He travels for the possibility of discovering new cultures and their respective cuisines.